Duncan Bridge Center - Your ACBL duplicate bridge home in the desert serving the cities Palm Desert, Palm Springs, Rancho Mirage, La Qunta, Indio, Indian Wells, Cathedral City and the entire Coachella Valley with ACBL sanctioned duplicate bridge games and bridge lessons…. 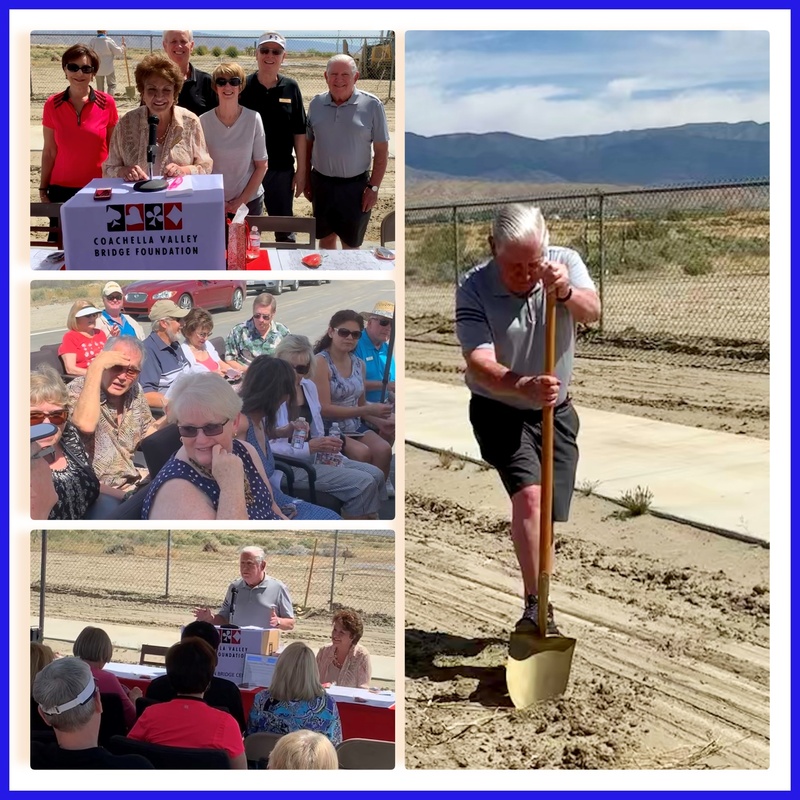 Your ACBL duplicate bridge home in the desert serving the cities Palm Desert, Palm Springs, Rancho Mirage, La Qunta, Indio, Indian Wells, Cathedral City and the entire Coachella Valley with ACBL sanctioned duplicate bridge games and bridge lessons…. Morning games will be cancelled on these days.